Local fishing specialists, offering a wide range of fishing equipment. 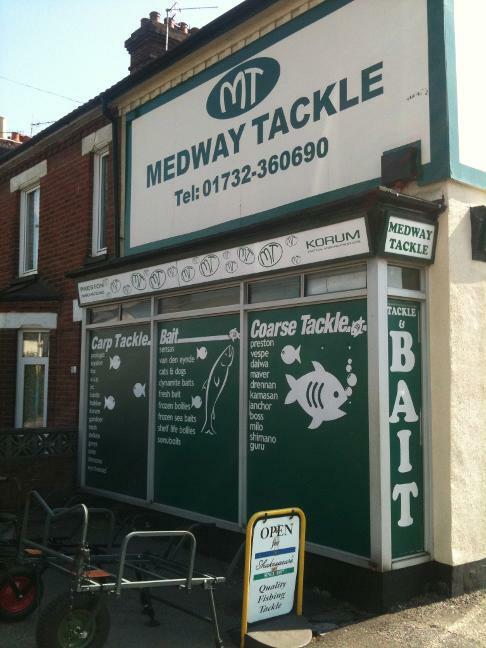 Get your fishing clothing, all bait sold at Medway Tackle, Rods, Hooks, Reels and lots more including books and DVD's. Helpful staff who can give you advice to beginners or experts alike. Have you been to this shop, how was it? Would you recommend them?